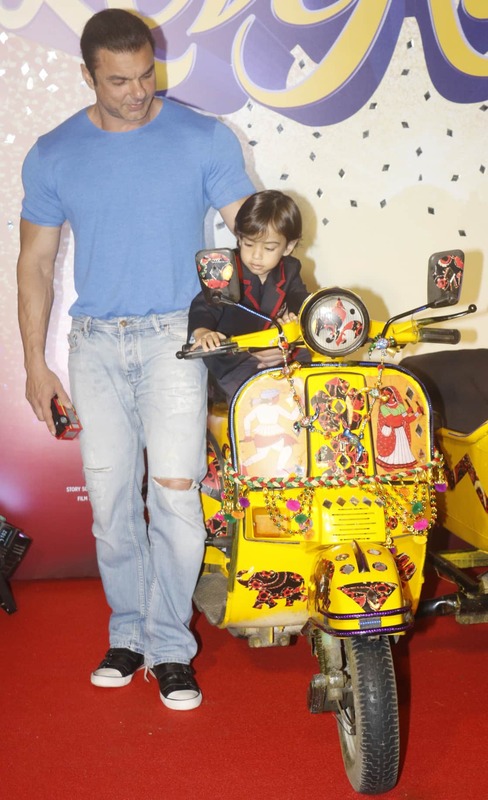 Salman Khan, Aayush Sharma and Warina Hussain were present at the much-awaited trailer launch of Salman Khan Film's Loveratri released introducing Aayush Sharma as the Garba boy and Warina Hussain as his love interest. 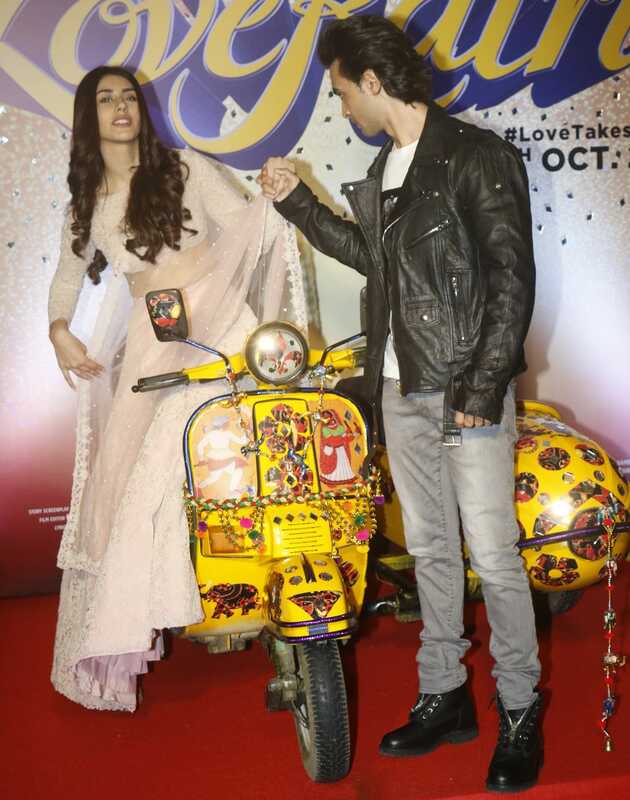 Immersing the audience into the festive mood, the trailer of Loveratri depicts an array of emotions ranging from romance, drama, humour, and tragedy piquing the interests of the audience. With the fresh pairing of Aayush and Warina, the trailer is supported by some foot tapping music. 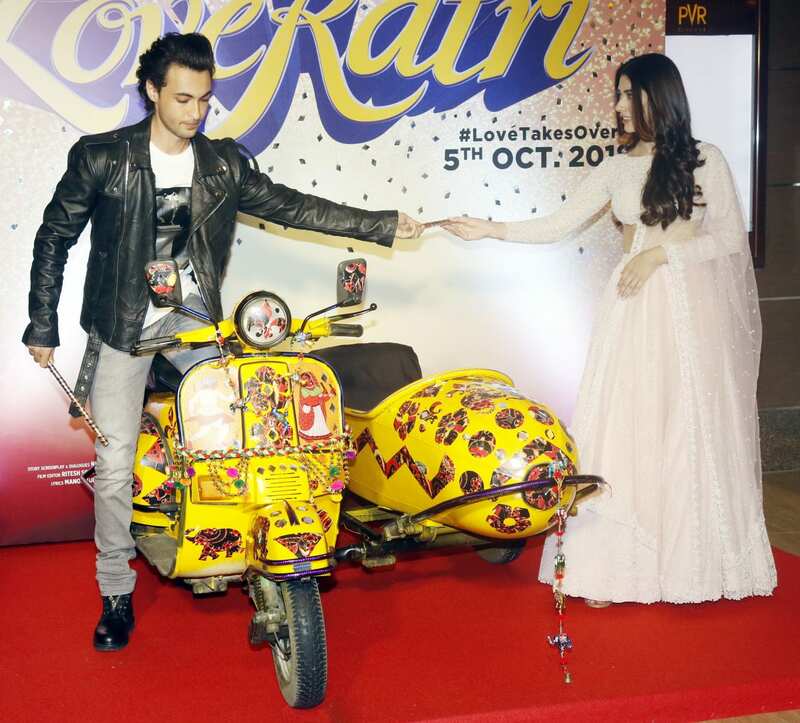 'Loveratri' is directed by Abhiraj Minawala who will also be making his directorial debut with the film. The romantic drama will mark the next venture of Salman Khan Films. 'Loveratri' is written by Niren Bhatt who is based out of Mumbai and was born in Bhavnagar. 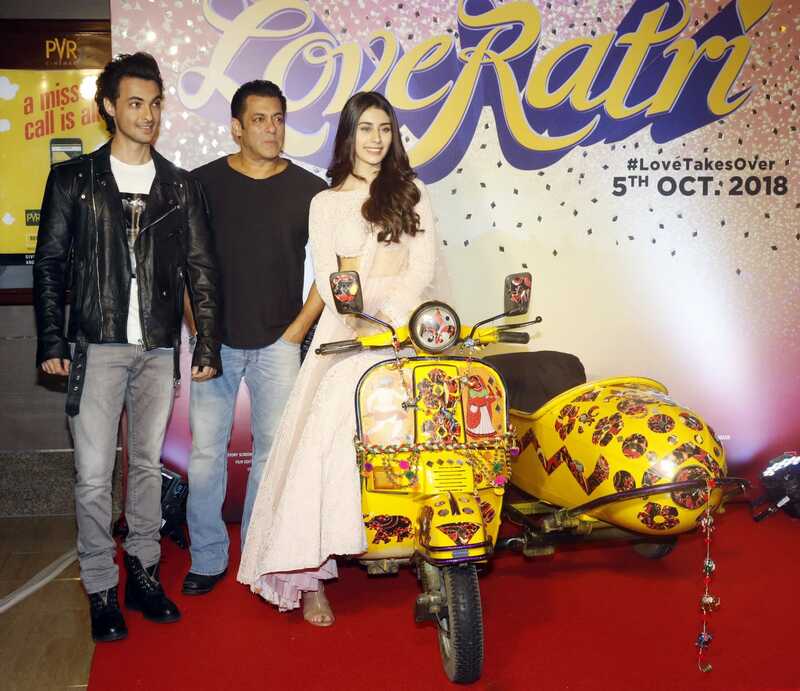 Directed by Abhiraj Minawala, Loveratri is produced by Salman Khan under the banner of Salman Khan Films is slated to release on October 5. For the unversed, Aayush is married to Salman’s younger sister Arpita. Aayush and Arpita got married on November 18, 2014, in an extravagant ceremony at the Falaknuma Palace in Hyderabad. The two are blessed with a son who they have named Ahil.